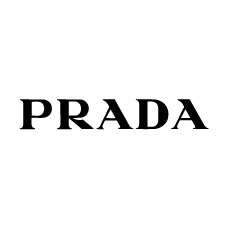 Prada's inspiring concept of uncompromised quality and constant innovation has endured since 1913. 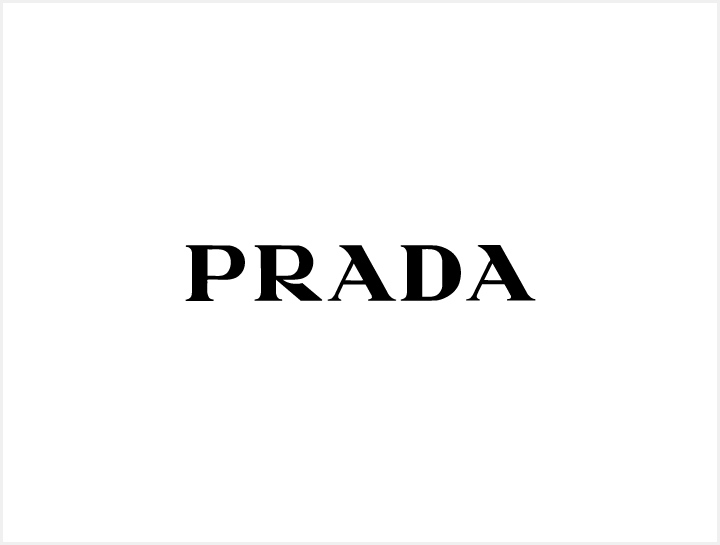 The search for rare and valuable materials and sophisticated manufacturing techniques are part of Prada's unique identity, which has been preserved and developed throughout the years. The store inside FoxTown showcases a selection of Prada pieces from ready-to-wear, footwear, handbags, leather goods, accessories and eyewear collections.